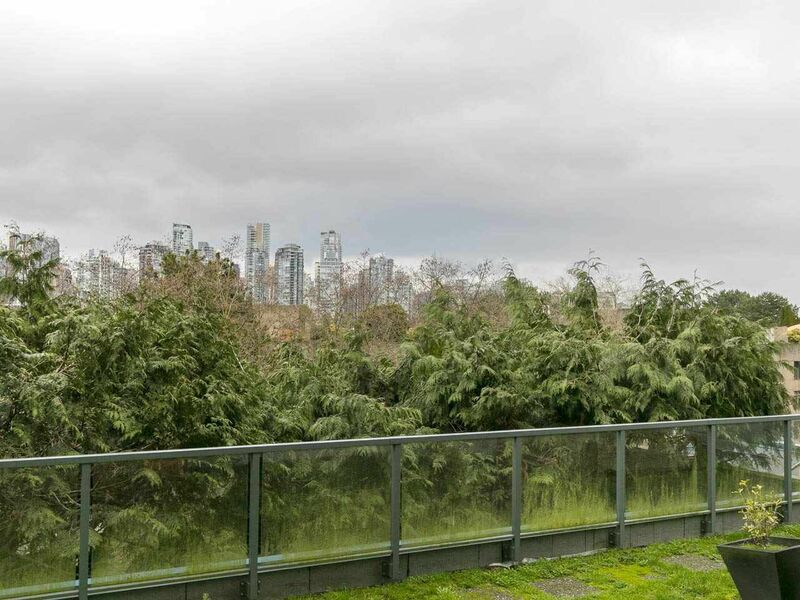 Mere steps from Granville Island lies this gem of a place. 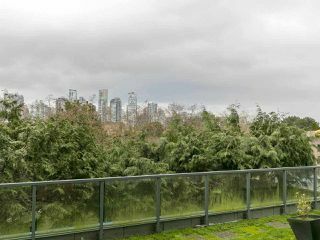 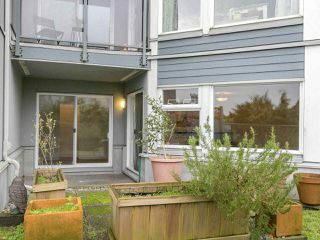 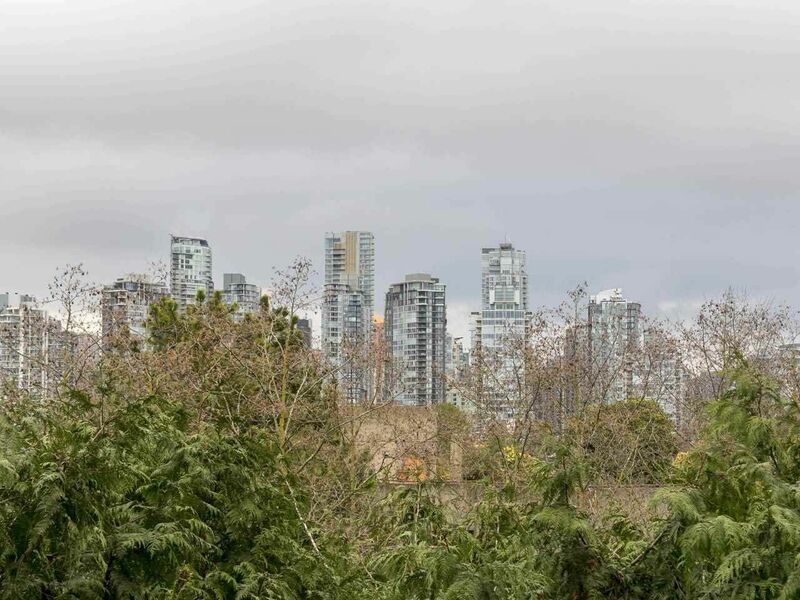 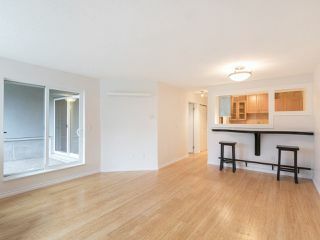 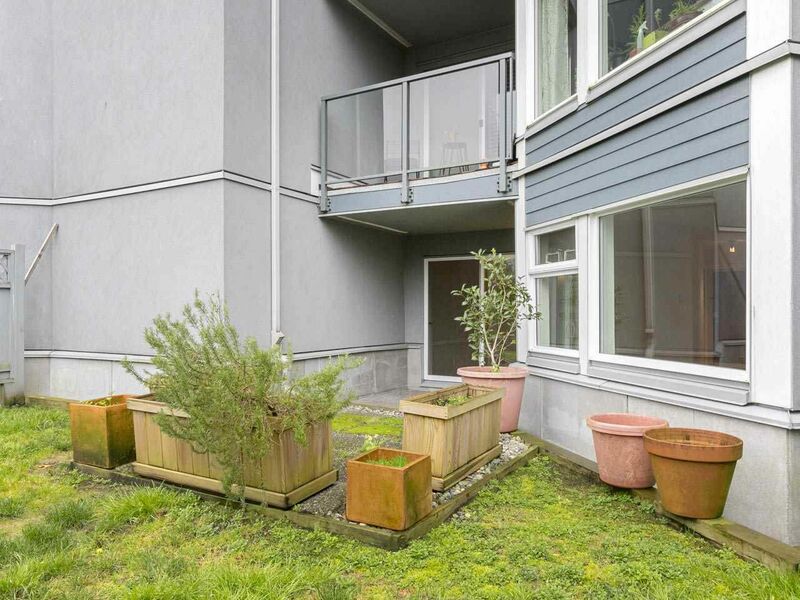 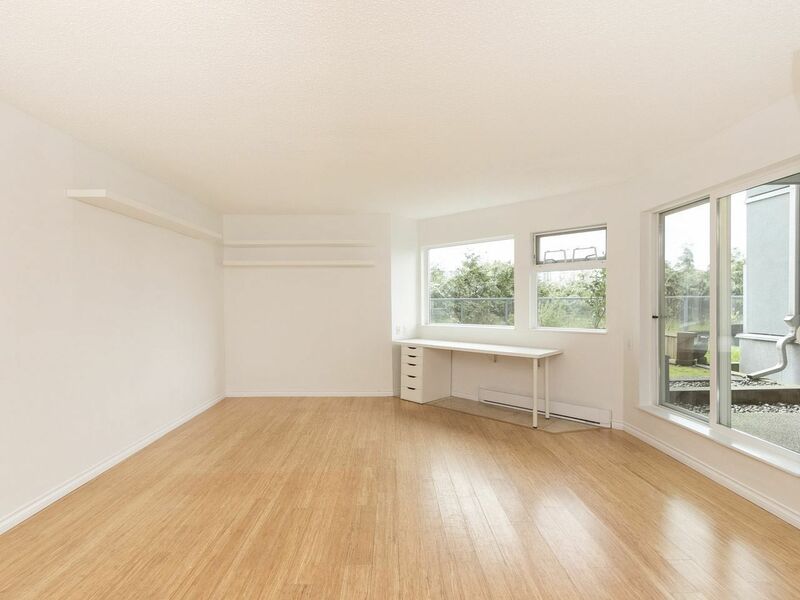 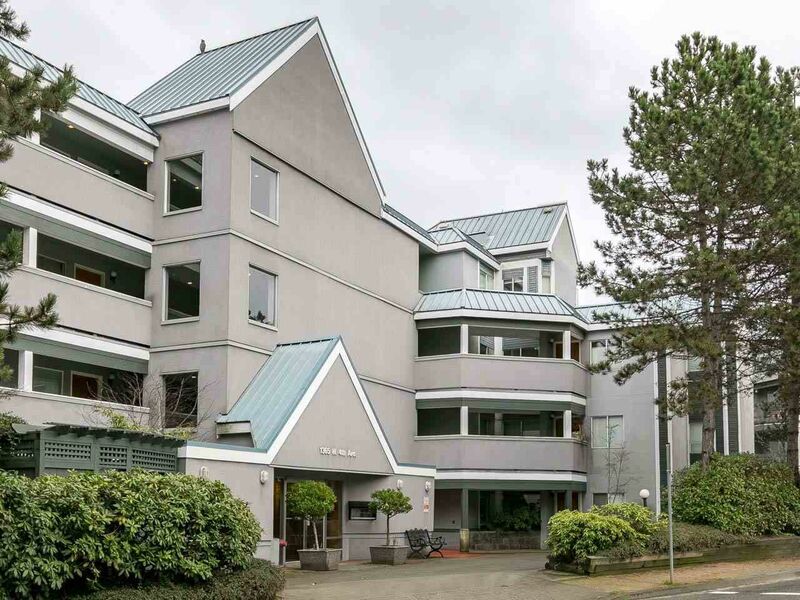 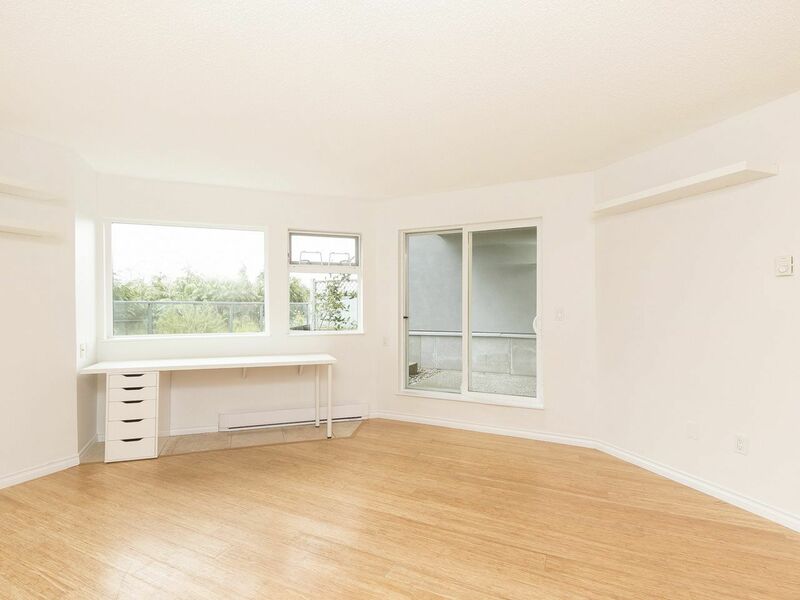 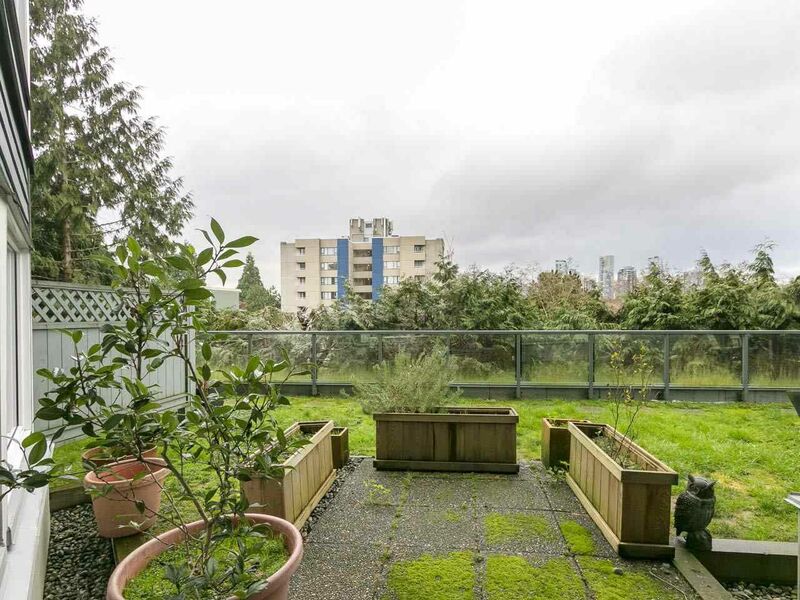 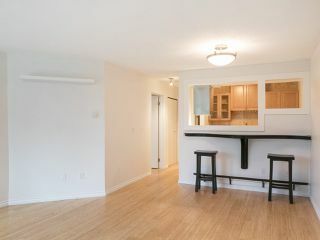 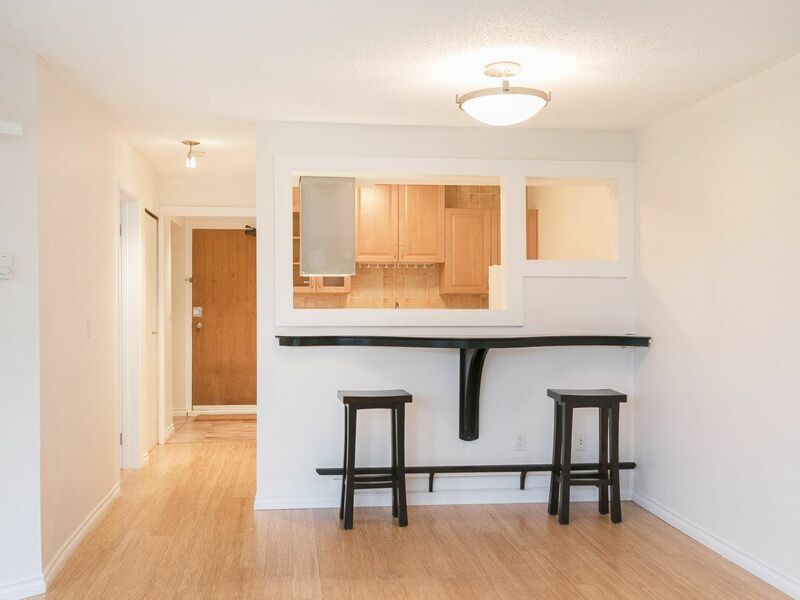 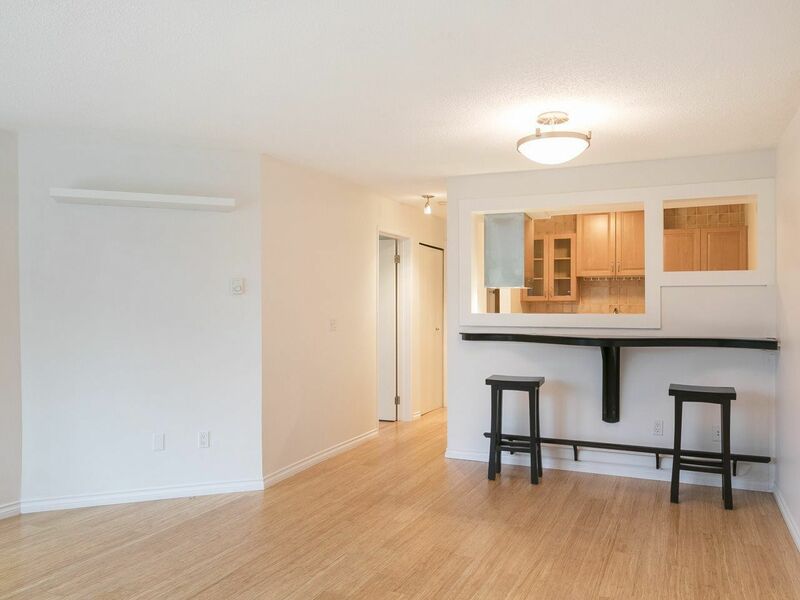 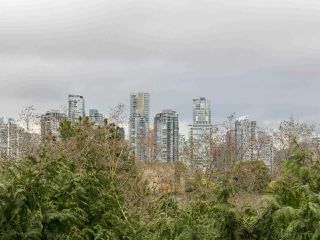 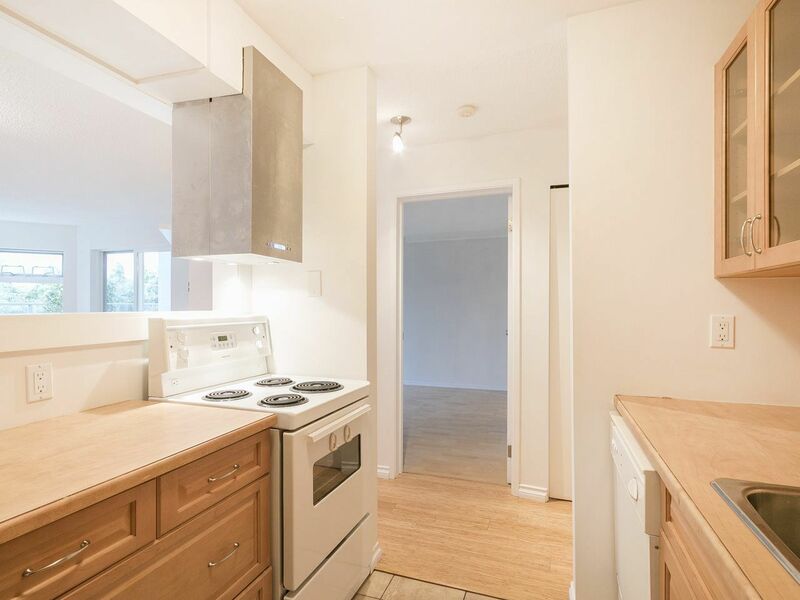 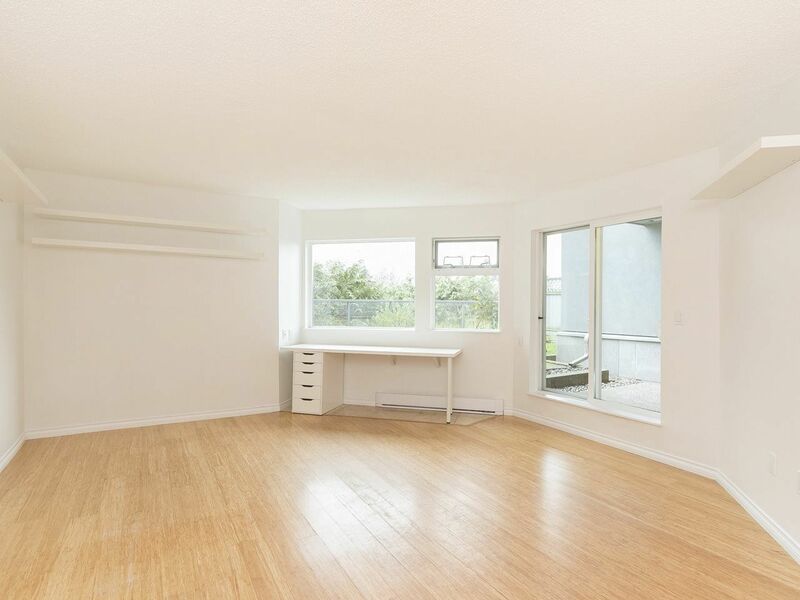 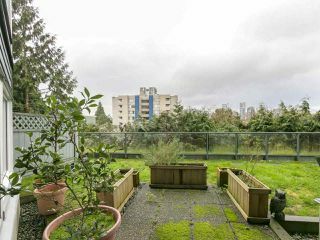 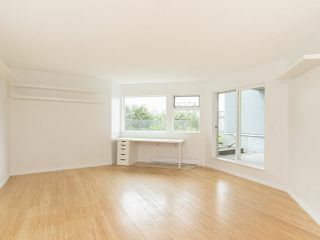 Spacious one bedroom & den with large outdoor patio & green space with mountain & city views. Kitchen has been updated & the space is well laid out & able to take good sized furniture without feeling cramped. Master bedroom can easily accommodate a king size bed & has direct access to the patio to step out & enjoy your morning coffee. 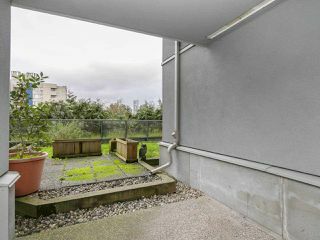 Plenty of room for the BBQ & multiple guests under the partially covered outdoor area which can be functional year round. With some updating this home could be a jewel. 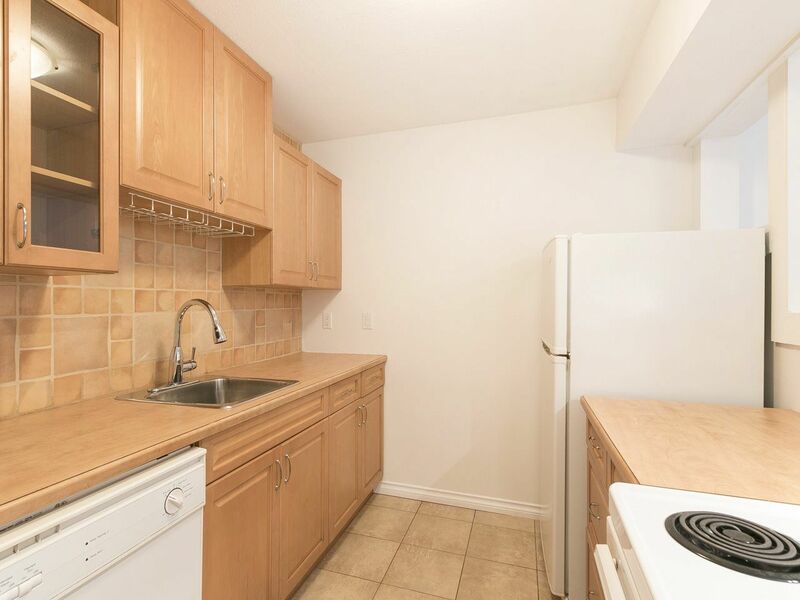 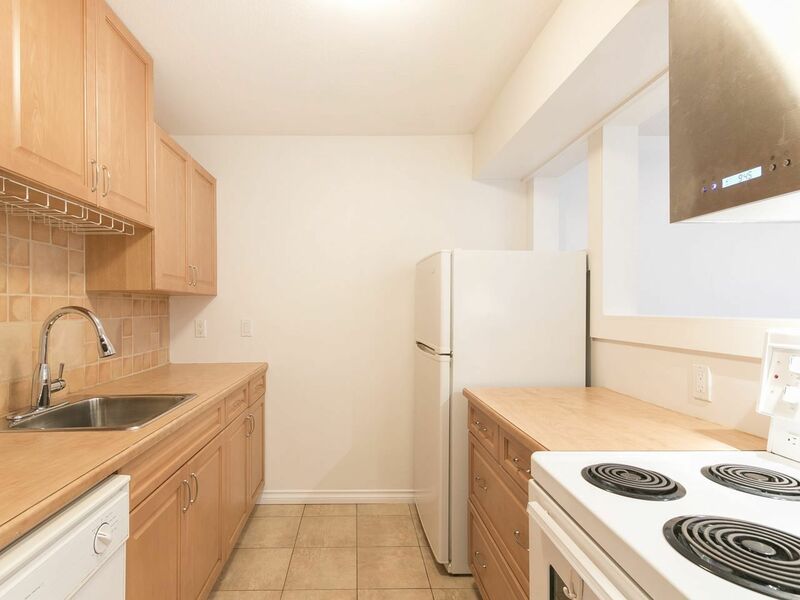 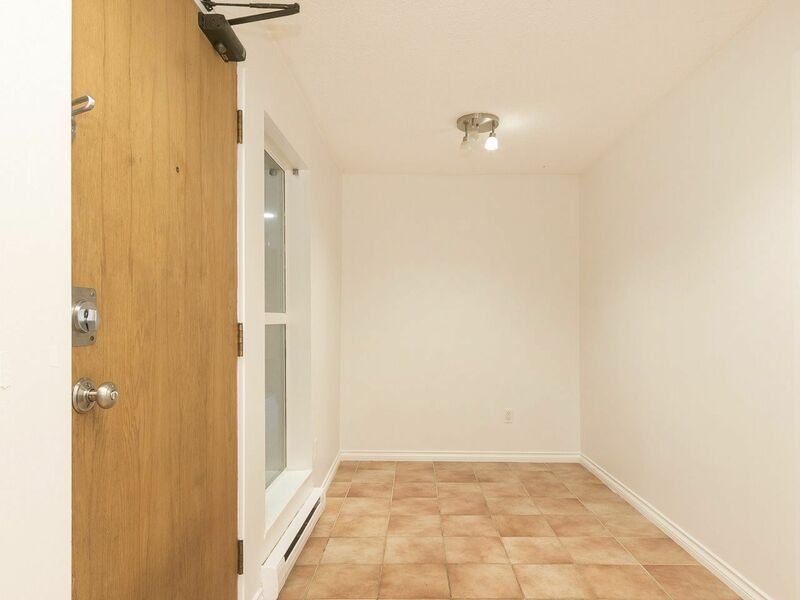 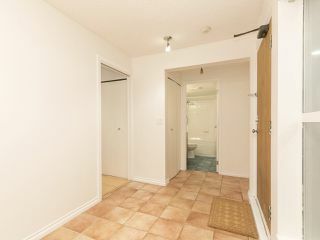 Set on the quiet side of the building with 1 parking and a storage locker. 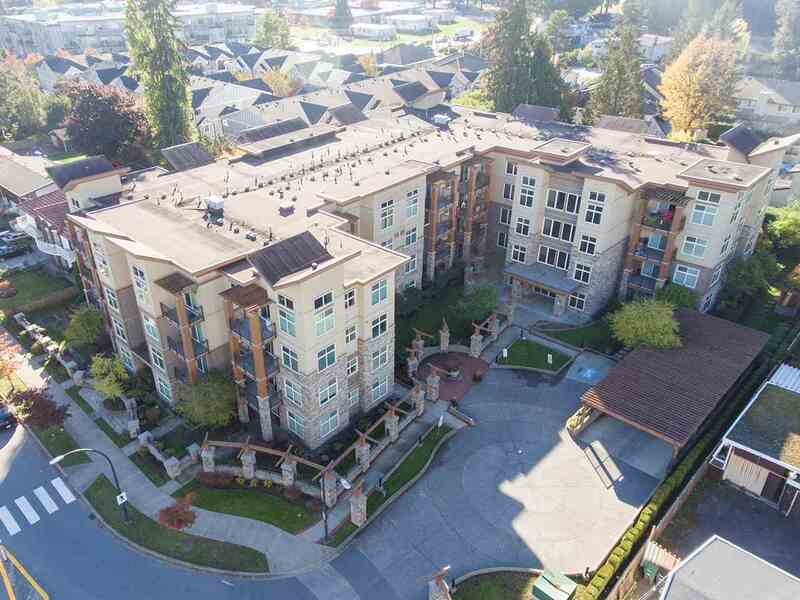 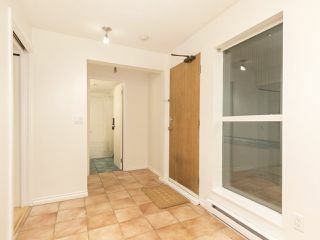 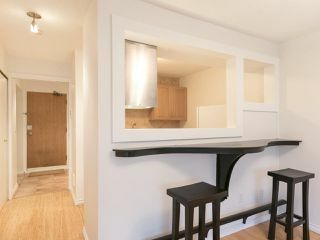 Pets & rentals allowed & many upgrades have been done to the building with a very proactive Strata.